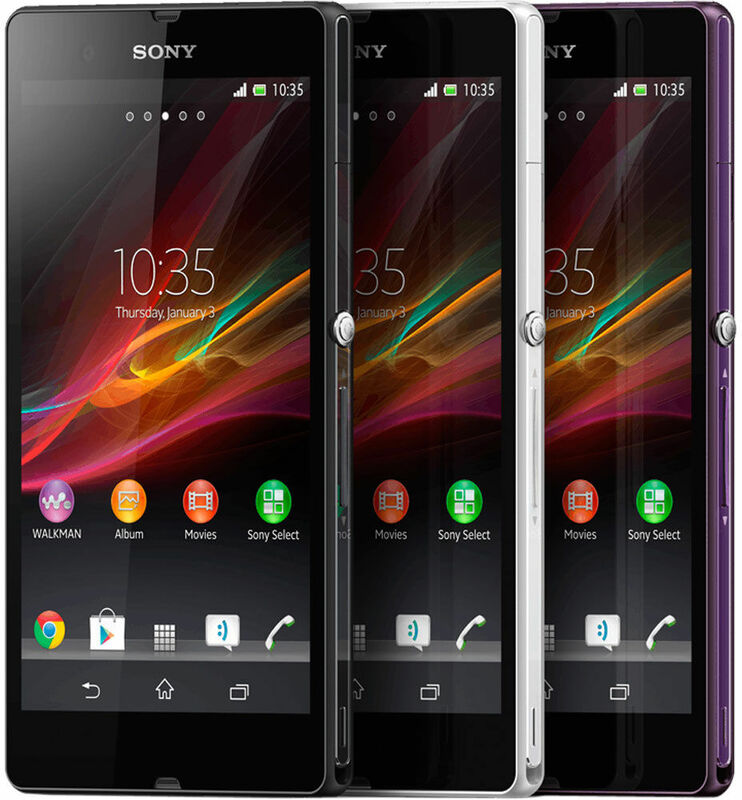 Give your palms the touch of amazingly thin and stylish phone with Sony Xperia Z. It has Omni Balance design with rounded edges and smooth reflective surfaces on all sides to give you the ultimate pleasure of holding a Smartphone in your hands. This stunning Smartphone is water resistant and dust proof. Give your eyes a visual treat! The all new Sony Xperia Z is adorned with a screen as impressive as an HD TV. 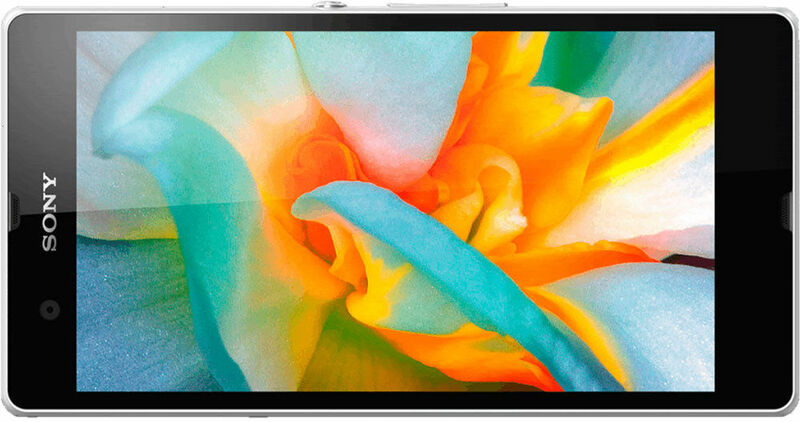 Have the pleasure of viewing razor sharp pictures in full HD display with its 5.0 inches TFT screen. The visuals are crisp, bright and bring a life-like picture in front of your eyes. 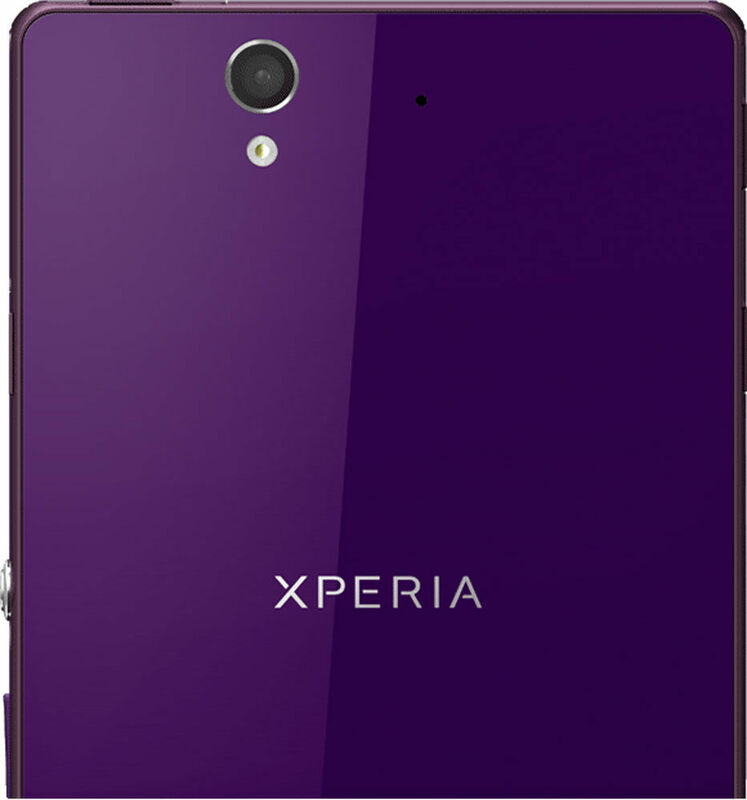 You can view vivid colors with amazing brightness and clarity as Xperia Z can display 16 million colors with 443 pixels per inch and at the resolution of 1920 X 1080 pixels. Sony Xperia Z is built on the latest Google Android 4.1 Jelly Bean OS to give you smooth swapping from one app to the other. Sony Xperia Z is all about ONE-TOUCH connectivity. You can listen to your favorite music, share photos, watch movie from your mobile phone on your TV, connect to wireless speakers, wireless headphones, NFC enabled Sony Smartphone all with one touch. You can also mirror whatever is there on your phone instantly on the TV screen or laptop with a single touch. 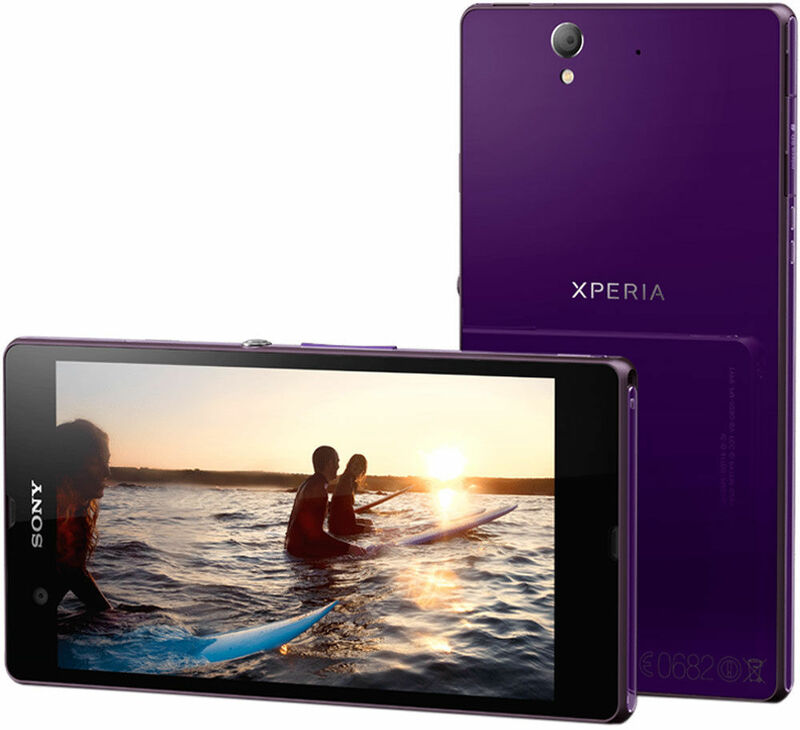 Bring home the pleasure of clicking pictures on a real Sony camera with Sony Xperia Z’s 13 megapixel camera. 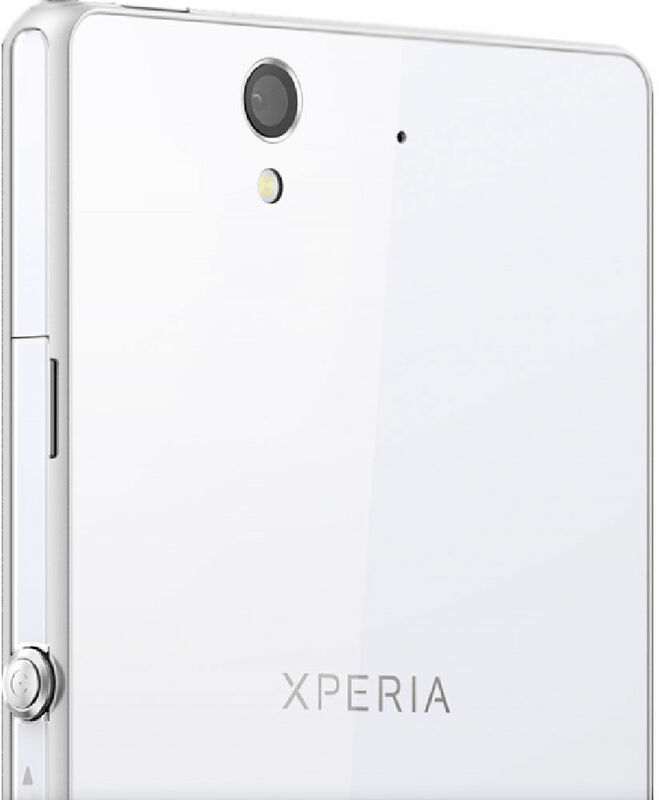 Sony image sensor technology has come up with an evolutionary Exmor RS technology for mobiles. This system enables you to click highly detailed pictures with less noise even in the low light conditions. Shoot HDR videos, take stunningly clear pictures and reproduce the objects with more vivid colors with this phone’s amazing camera. Enjoy video-calling in HDR quality as this dual camera phone gives high definition clarity. Enjoy talking to everyone as Sony Xperia Z has incredible battery life of up to 11 hours of talk time and 550 hours standby time. Awesome phone. Great features. The connectivity is seamless. Black looks so elegant.I am happy that i bought it from Infibeam. Awesome product. Fabulous delivery Package was really good and proper. Nice experience with infibeam. Superb product at unbelievable low price. Million times better than iphone 5 and samsung. Welcome back to Sony and thanks to infibeam for the quality service provided. I think that the life of point-and-shoot cameras will soon be over as smartphones like sony xperia z gives 13.1 mega pixel camera that gives life like picture quality for customers like me. I like to travel different places and hence have to keep a digital camera with me; I am not a professional photographer but like to click pictures and pile up the same in my databaseÃ¢ÂÂ¦now with my old mobile phone, it was difficult to keep both things as I have to look after bothÃ¢ÂÂ¦but now I donÃ¢ÂÂt have to keep this digital camera as I can take many pictures and store it in mobile Ã¢ÂÂ it has 32 gb expandable memoryÃ¢ÂÂ¦isnÃ¢ÂÂt it cool? One of the best features of sony xperia z is its one touch connectivity. I can easily connect this smartphone with my tv and watch movies; connection with wireless speakers or headphones is also done easily. For Infibeam, I have all good words because this company has provided me the best phone and that too on a good discount; I got this phone in just three daysÃ¢ÂÂ¦wow! You rock InfibeamÃ¢ÂÂ¦I tell everyone to buy products from this site they are doing nice jobs and treat customers well. a huge buzz is going around in the market as Sony claims this Xperia Z to be water and dust resistant but i guess there's nothing much to do or say since we need to simply trust what the company says. i mean who would like to take a chance and drop their precious Xperia Z in water pool or have it dropped in the desert sand! lol! This phone has a strong glass fiber to protest the phone. it has a huge list of features that fascinates you and you will love to use it. It has a strong built quality that i have been looking for in phones for over a year. 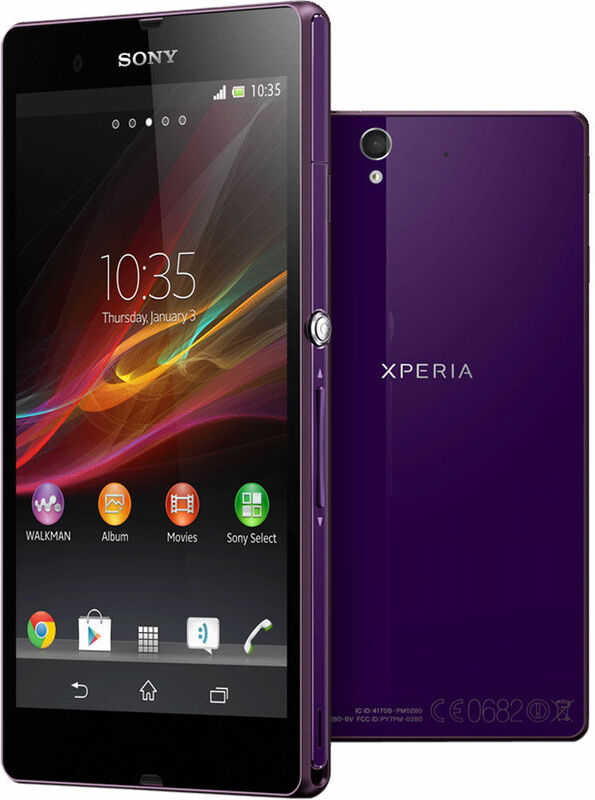 In a country like India, where you can easily run into any trouble, this Sony xperia z is your good choice. This phone is dust and water resistant; even if you cover any mobile, it is bound to be affected by water or dust in India. So mobile like this is the best choice. I like other features like expandable memory upto 32 GB, ram 2 gb, talk time of almost 11 hours, 4.0 wireless technology and more. About service, Infibeam guys are rocking; they delivered this product on time with a nicely packed packet. Must buy and buy it from Infibeam only!!! I am so overwhelmed to get this phone delivered in time. It has such an exclusive display that i just love to see my pictures, videos on this screen. It has a 5" Full HD Screen that is bright, big and clear. Now you can enhance the beauty of your images with the Mobile BRAVIA Engine 2. 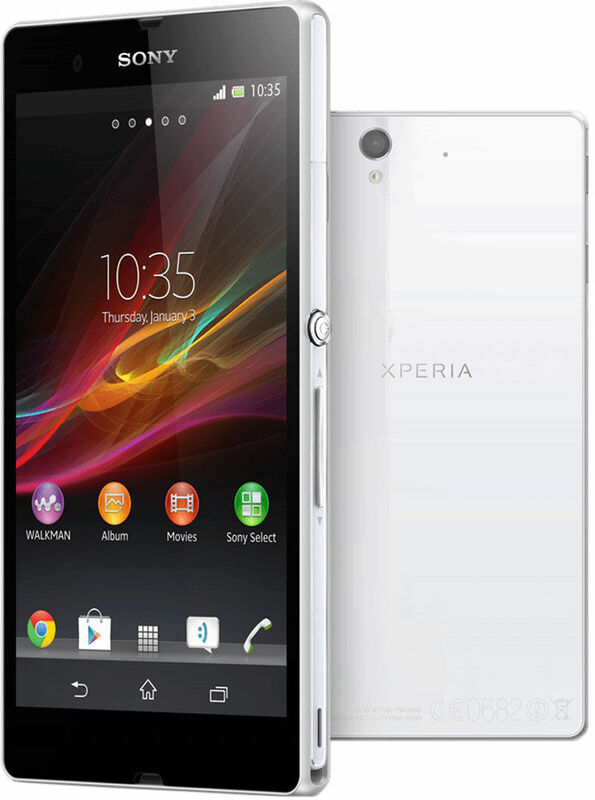 The beautiful Sony Xperia Z has the Exmor RS for mobiles. Which means that the picture clarity and quality will be like the Digital cameras. You can click stunning shots in the dimmest light with its 13MP camera. I am super happy to have bough this phone. I can now see my movies, pictures, or listen to the songs etc from my phone to the TV with just a single touch. it connects easily and swiftly to the TV giving you a different experience all together. OMG! this phone is just too good for a person like me. i love to play online games. especially the races. i am just a game freak. and the processor in this phone allows me to play for longer hours. I am going to have fun with this phone. This phone is sleek, smart and stylish. It is water resistant and what what more would you want than this. Even if i drop my phone in the water tub.. its cool now. I would not have to rush to the service center. Thanks Sony for such a lovely phone.